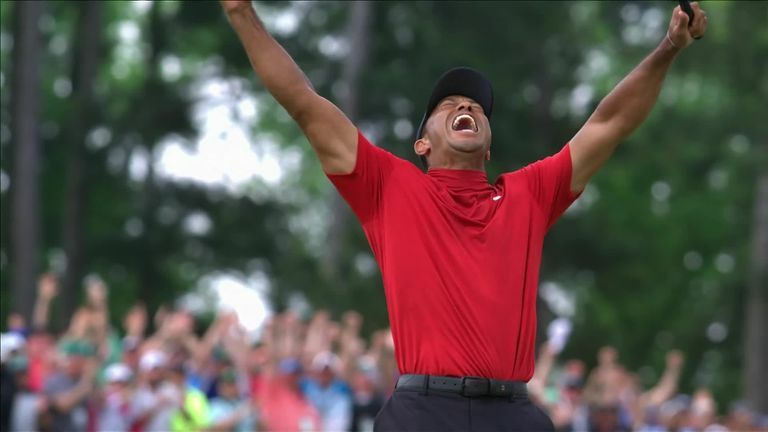 “It transcends golf, it’s probably one of the biggest comebacks ever in sports history,” McGinley told Sky Sports News. “It’s quite incredible to come where he’s come from. 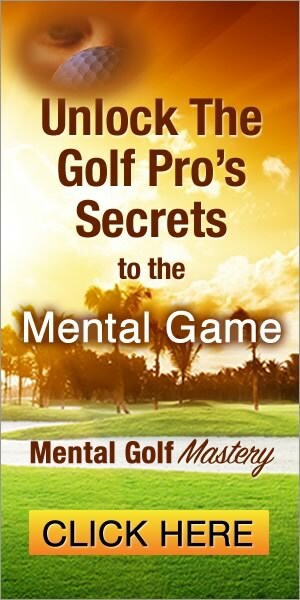 “Aside from all the scandals that went on in his personal life, the fact that he’s had back surgery, the fact that he had the chipping yips at one stage, the fact he had the putting yips at one stage, the fact that his game looked completely dishevelled, he looked dishevelled. McGinley felt Woods’ wonderful course management and versatility with hitting the ball from both right to left and left to right was crucial in securing his one-shot victory. And with Woods leading the way on approach shots strokes gained, McGinley explained how the American’s ability to deal with sloping greens and crucial second shots ultimately gave him his fifth green jacket. 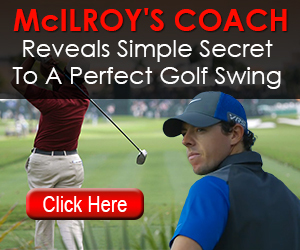 “He was the best iron player, he was the best approach player,” said McGinley. “Yes he hit a couple of wayward drives and we have to say that everybody does. “He got away with them, certainly lady luck was shining on him this week. 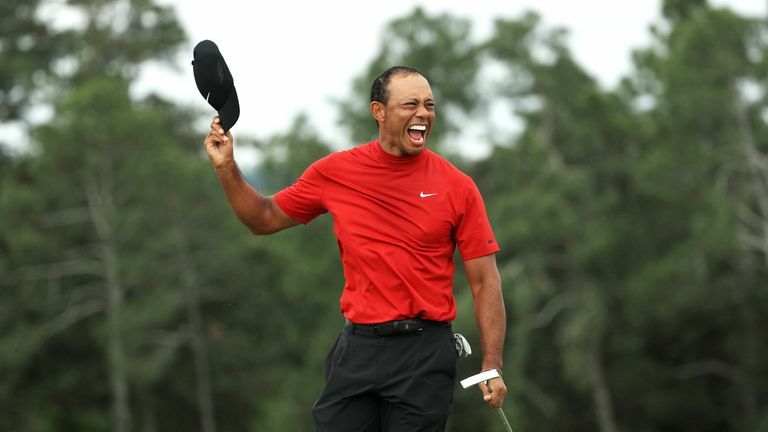 Woods’ win saw him jump six places to sixth in the world rankings and conversation is already turning to the next major of 2019, the PGA Championship at Bethpage State Park.